To get back to Brandon, all she has to do is finish filming, evade the paparazzi, survive the social media headlines, and stave off the amorous advances of her cocky costar. After surviving the Knalish army, handling Hollywood is a walk in the outback. 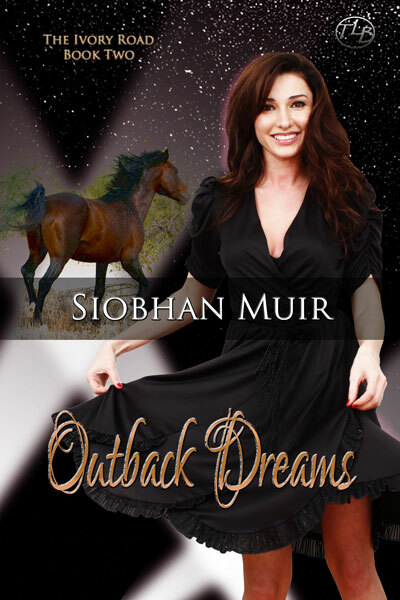 Outback Dreams is the second story in the four part serial recounting Iliana’s journey along the Ivory Road. “Which just means I have to help your natural sexiness shine through it.” The artist grinned as she set to work. Iliana almost fell asleep in the chair with the capable woman brushing her skin, but it didn’t take long to finish her look. She gathered her things and retreated to the main sitting room of the house, taking advantage of the time she had before shooting and the comfortable armchairs. I’ll just power nap here for a bit. Fatigue sucked her under. The background sounds of the cast and crew in the house lulled her deeper. She only woke when someone grasped and squeezed one of her hands where it rested on her knee. She took a deep breath and opened her eyes. Disorientation hit her as soon as she focused on the man crouched beside her chair. Brandon? What is he doing here? But the details of his rumpled suit stained with mud and his short haircut brought reality back into focus. Taggart at the Britney Cattle Station in Australia. “Yeah. But first you have to strip me.” He smirked and winked. They returned to the yard and the stunt coordinator showed them how to make their action appear like Taggert had become dead weight without pain. Iliana stretched her back and did a few squats to get her legs ready for the haul. He might not be three hundred pounds, but he’s heavy enough. She crouched behind Taggart on the ground and looped her arms under his, waiting for the rest of the crew to get in position. “Drag me into your heart, Ivory.” He chuckled and closed his eyes, letting his head fall to one side. “Walking Dreams, scene seventeen, take one.” The scene marker clacked together. 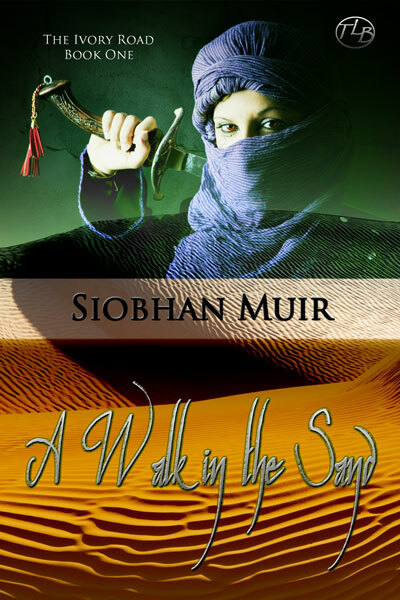 Iliana dug her heels into the mud and dragged Taggart backward toward the porch steps. Hauling a man’s dead weight ranked right up there with rolling a boulder uphill, but she got him to the steps. Maybe we’ll get this done in only a couple of takes. But her hope died when she lifted him to pull him up the stairs and they held fast. Iliana looked down over his body and found one cuff of his slacks snagged on an old splinter in the wood. The production crew swarmed over them to unhook him from the porch and they both stood up. “I knew you wanted to my pants off, but there are better ways, Ivory.” Taggart smirked as they headed back to first positions. “No, you wanted me to get your pants off. Are you sure you didn’t snag that splinter on purpose?” She waited for him to lie down in the mud.